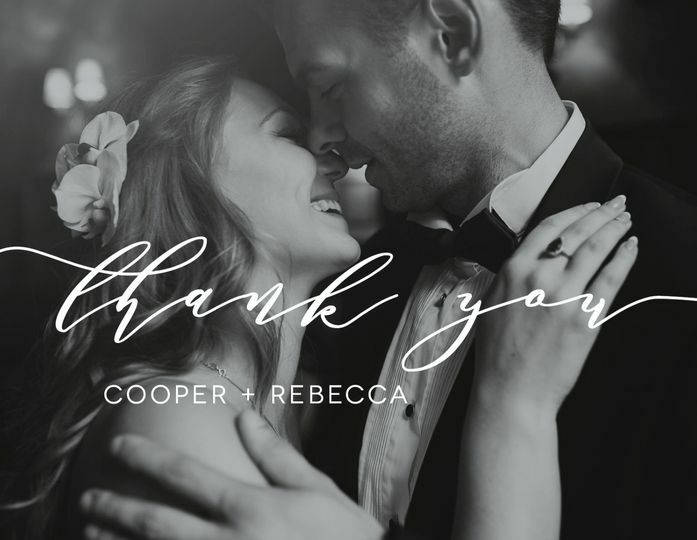 Brookfield, Wisconsin based husband/wife design team. 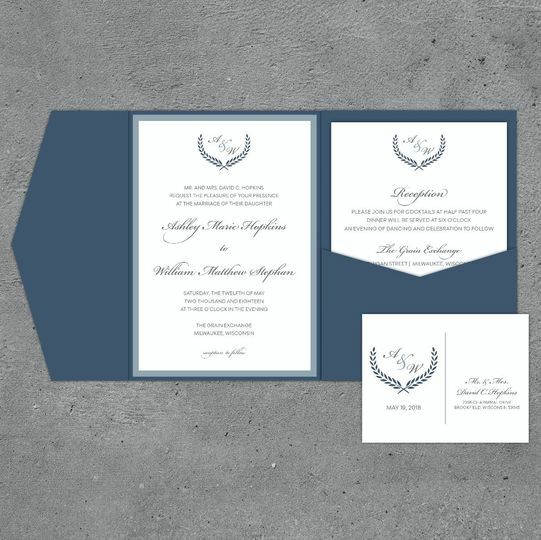 We specialize in boutique style wedding invitations. 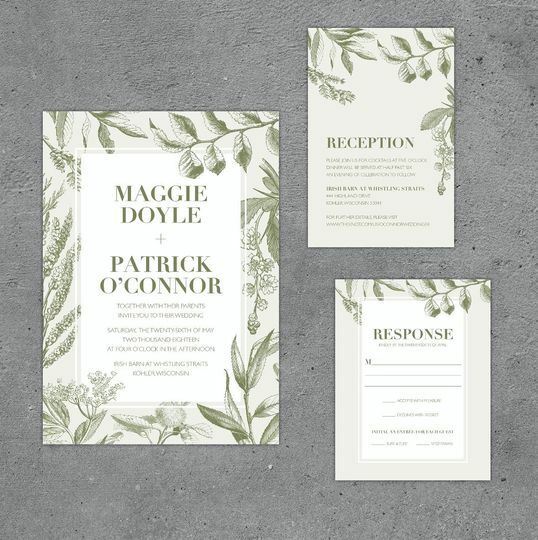 The quality of our invitations are sure to leave an impression on your invitees and set the tone for your wedding day! 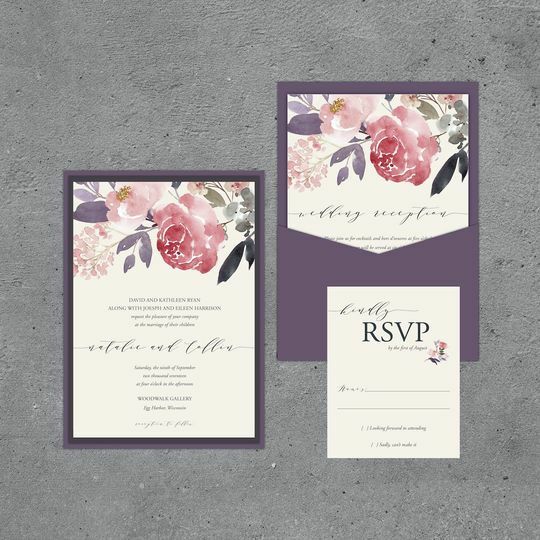 For all of the invitations we offer, whether you choose the custom or signature route, you can choose between flat cards, a pocket card, or folding pocket invitation. Not a local to Wisconsin? That's fine! We have experience working remotely with brides and grooms to be! 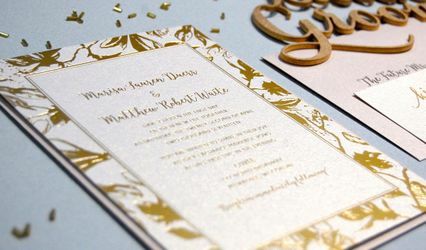 With a custom design you can hand pick every aspect of your invitation with our help. 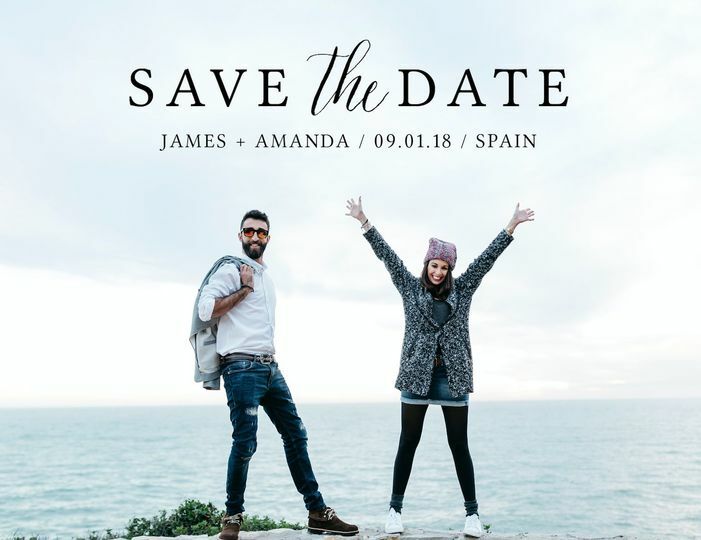 Whether your wedding style is rustic, modern, traditional, or eccentric... we will make sure your invites are a custom reflection of you and your special day. For the budget bride or easy-to-please, you can choose any design from our signature collection and still have the great quality you desire. 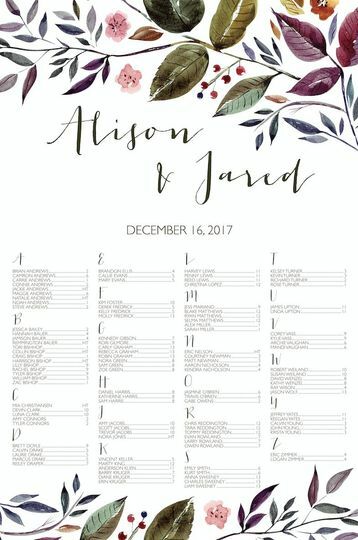 For these designs, you may only change paper or font colors depending the design to match your wedding color scheme. 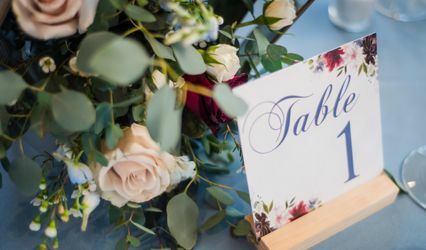 Don't forget about the wedding day details including seating charts, signs, place cards, menus, programs, thank you cards or any other stationery ideas you might have! 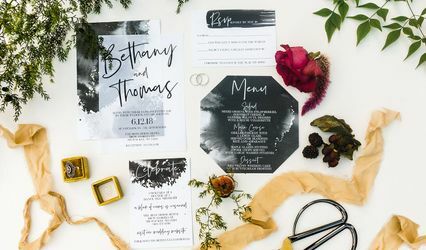 We can match these to your wedding invitation for a cohesive look!